A couple of weeks ago, my team played my husband’s team in our annual college rivalry. It’s always a fun game because he and I celebrate our “house divided” with great food and great friends. When we are watching our favorite game of the year, the last thing we want is to be sidelined with heartburn from the rich and spicy food. Thankfully, I have Nexium 24HR so I’m always ready for Tailgreatness! Nexium 24HR is for the treatment of frequent heartburn. 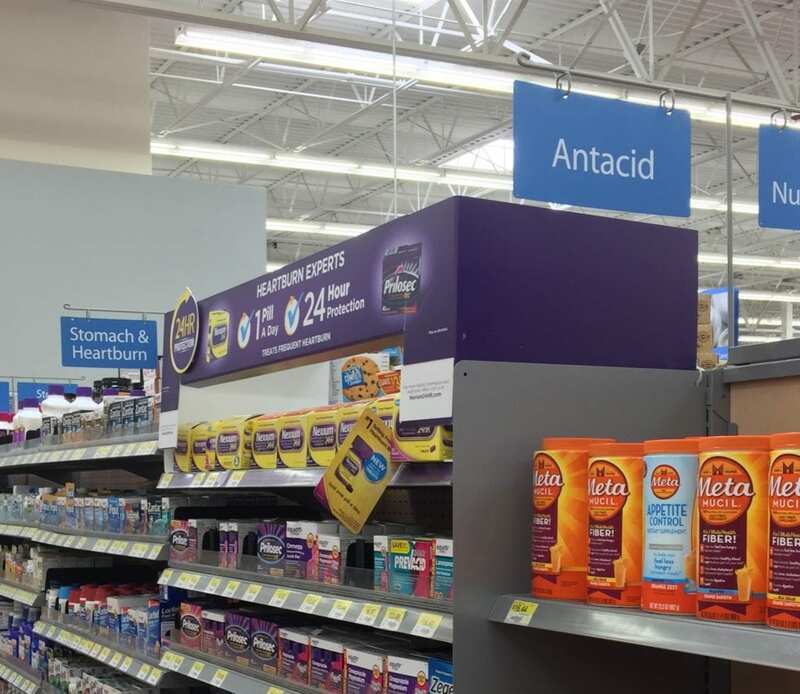 Since it can take 1-4 days for full effect, I take just one pill a day and I’m covered for whatever kind of spiciness I get into. For this week’s game, that spiciness included my Vidalia Onion Dip. 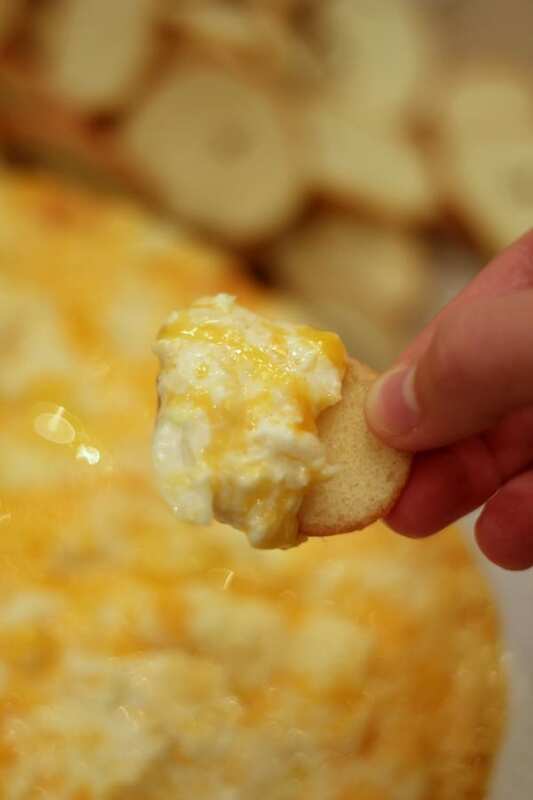 Vidalia Onion Dip super simple to make, and it only includes five ingredients. 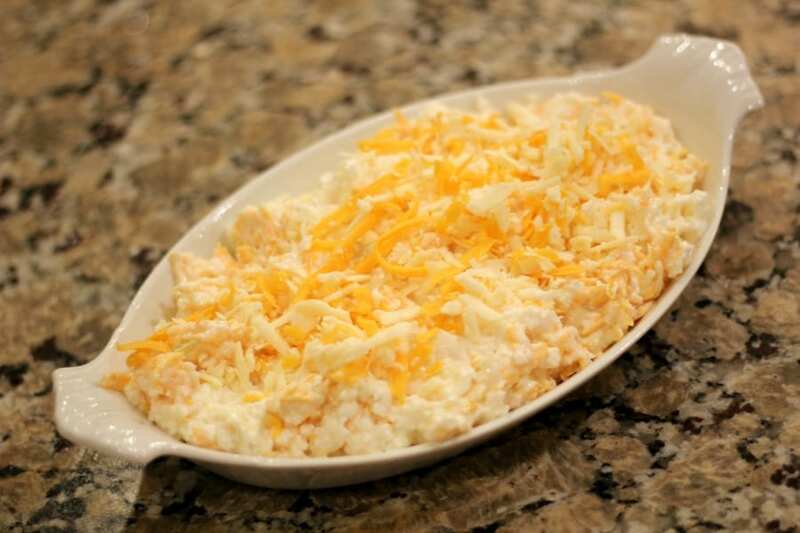 You’ll need two vidalia onions, an 8 oz block of cream cheese softened to room temperature, half a cup of mayonnaise, half a cup of grated parmesan cheese, and 3 cups of shredded cheddar. 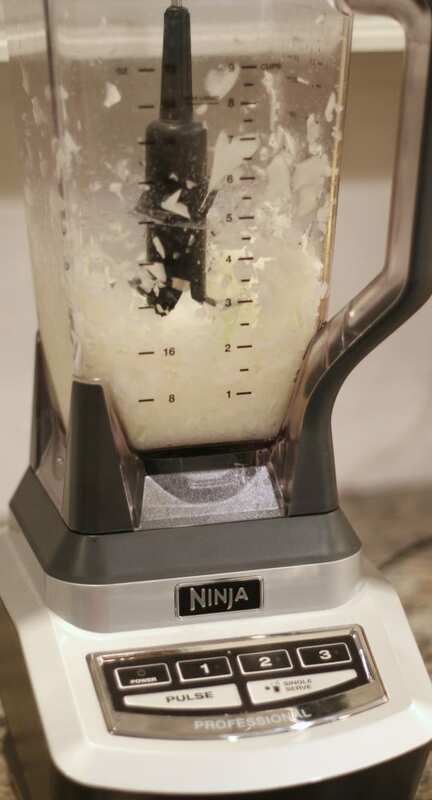 The first step in making Vidalia Onion Dip is to chop the onions in a food processor or blender. Pour the onions into a mixing bowl. 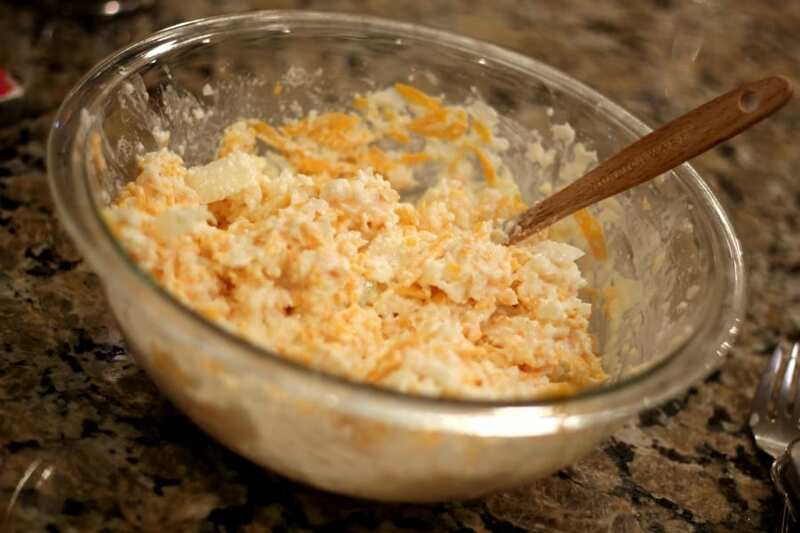 Add the cream cheese, parmesan cheese, cheddar, and mayonnaise. Mix until well blended. Bake for 25-30 minutes or until cheese is melted and bubbly around the edges. Serve with Fritos Scoops, pita chips, toast rounds, or your favorite cracker. 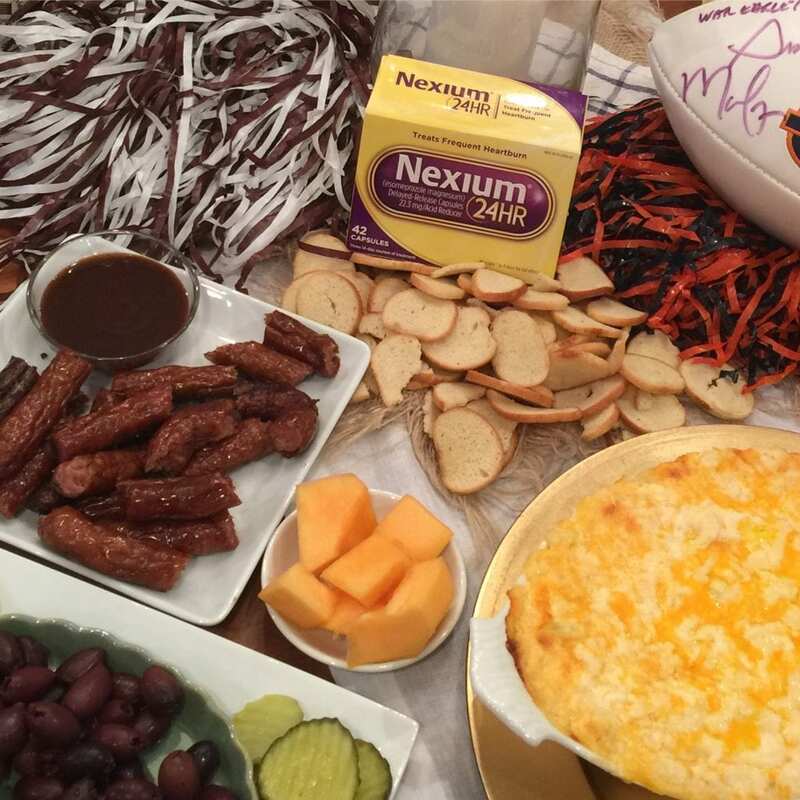 If you need to stock up on Nexium® 24HR Capsules 42 count before your next tailgate, head on over to Walmart and look for the antacid and heartburn aisle in the pharmacy. Get all-day, all-night protection from frequent heartburn with Nexium® 24HR. 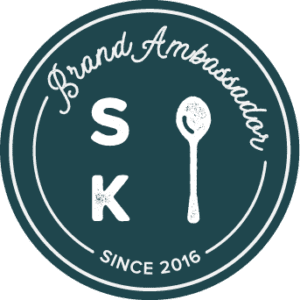 Use as directed. May take 1-4 days for full effect. 3 cups of shredded cheddar. Looks good! What size baking dish do you use? Thanks for stopping by. I used an 11″ gratin dish, but an 8″ x 8″ square baking dish would work as well. I’d love to add this to my game day tailgate rotation-it looks so good!